The numbers keep adding up! Ian and Tara having been placing teachers for the past 15 years and counting. Check out the placement counter below. Thank you for the last year. I literally feel like there’s nothing I can say that will actually express how grateful I am! You have been the most wonderful life agent I could ever need, for planning lessons, to listening – it’s been more than I ever thought someone would do for me. I hope we will stay in touch. Friendly & professional, they provide ongoing & efficient support. From the application process to the interview stage, I have felt fully informed & have been given excellent advice in the various stages of my teaching career. Job2teach are proactive and each time they’ve placed me before other agencies can even ask if I am free. I have recommended Job2teach to a number of my colleagues and would definitely use them again. 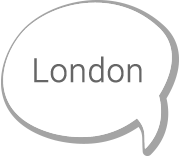 A professional as well as personalised service from friendly consultants. 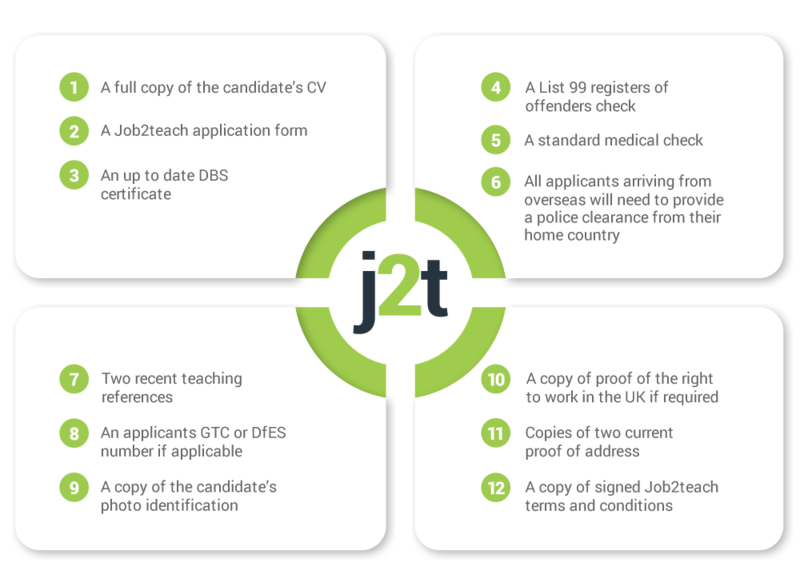 Job2teach are tailored to candidates choice of schools and roles. I am extremely happy with the service provided by Ian and Tara and I would definitely recommend them. Ian has been finding teachers jobs for the past 15 years with over 1000 candidates placed in schools. The majority of these placements have been in London however he has been known to place EFL teachers in China, Angola and in Saudi. Ian wasn’t always into teaching recruitment and worked as a scuba instructor for 6 years on Phi Phi Island back in the early nineties. 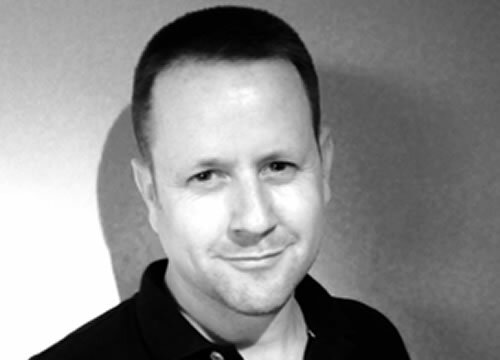 He also has as an extensive EFL career that saw him teaching in Turkey, and as a head teacher in Phuket, Thailand. Any questions feel free to contact him directly. 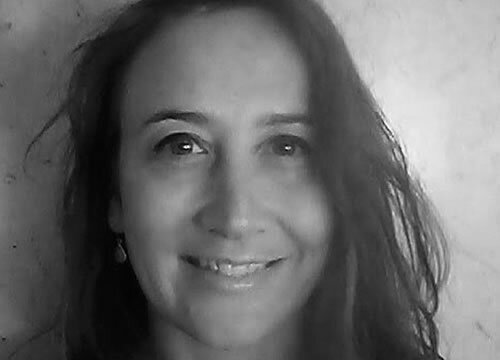 Tara’s worked in recruitment for over fifteen years, successfully placing teachers as well as other professionals in a range of positions around the world. 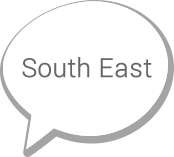 Her personal teaching experience includes TEFL posts – most notably business English – held during her time in Thailand. 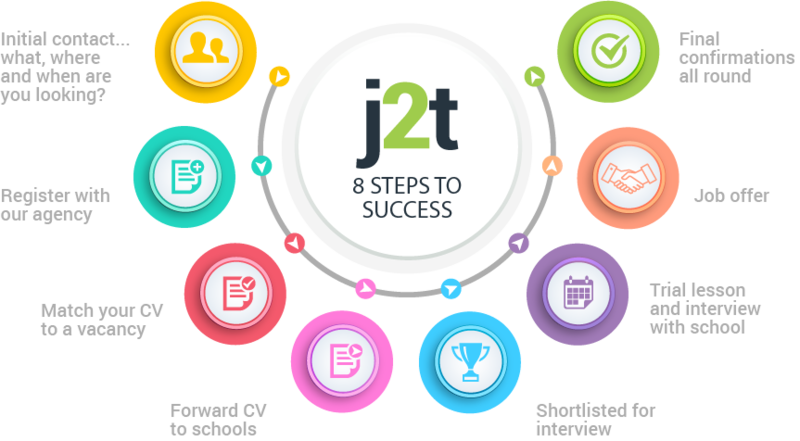 With a professional background in HR and an associate member of the Chartered Institute of Personnel Development, Tara has a keen eye for matching prospective teachers with roles that best suit their needs and individual goals. To find out how she can help you land your next teaching job, send her an email. Working with Job2teach has been wonderful. The team is great, they are always reliable, supportive and helpful. They always go out of their way to source great candidates for us.